On August 12 Don Anderson netted a Salt Marsh Copper at the salt marsh on Little Mabou Road in Mabou, Nova Scotia (46.0614,-61.4200). This significantly increases the known range of Salt Marsh Copper, a species whose entire world range is limited to the Gaspé Peninsula, Chaleur Bay, the Northumberland Coast, and coastal areas of PEI. The nearest known occurrence to Don’s record is more than 100 km to the west in PEI. The nearest Nova Scotia record is at Brulé, 150km to the southwest. 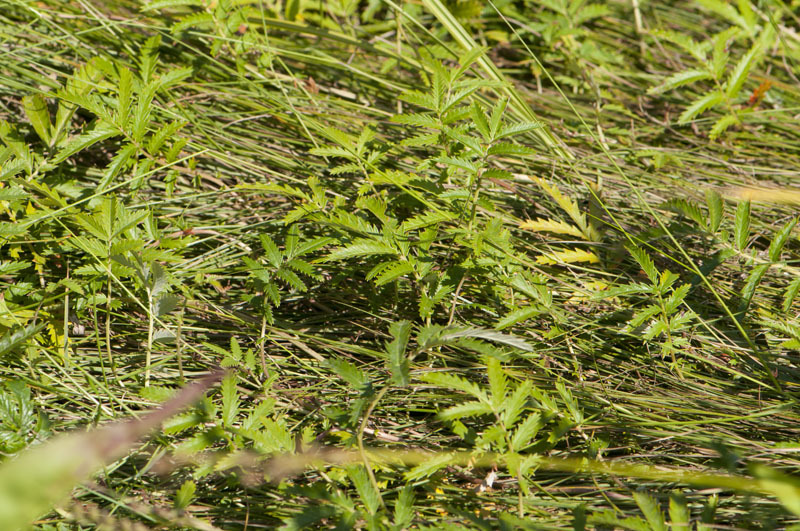 Salt Marsh Copper is restricted to salt marshes where its host plant, Egede’s Silverweed (Argentina egedii), is found. Adults can be found well out in the marsh nectaring at Sea Lavender (Limonium nashii) or along marsh edges nectaring at Seaside Goldenrod (Solidago sempervirens) and other wildflowers. Knowledge of Salt Marsh Copper has greatly increased in the past 15 years. 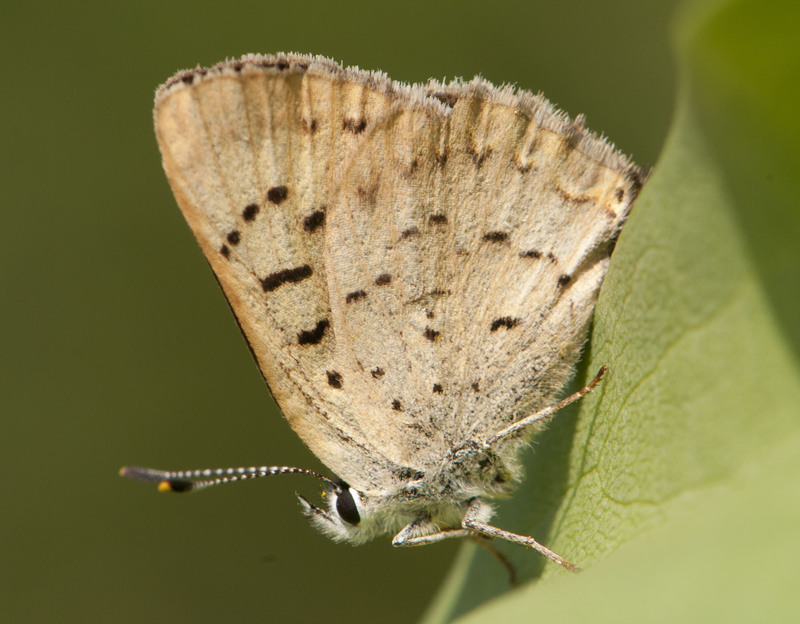 When The Butterflies of Canada was published in 1998, the known range was limited to sites in Chaleur Bay and on the Gaspé Peninsula. Since that time it has been found along much of the Northumberland Coast and at several sites in PEI. In 2008 targeted surveys were conducted by Denis Doucet at suitable sites along Nova Scotia’s Northumberland Coast. He didn’t locate any colonies further east than Brulé despite surveying several seemingly suitable sites between Brulé and Havre Boucher. It is debatable whether or not the increase in known range is because the species was previously overlooked or because of a recent range expansion. Fortunately Denis’ survey should be able to shed some light on the issue in the years to come. If sites checked east of Brulé in 2008 are in future found to host colonies of Salt Marsh Copper it will be good evidence the species’ range is rapidly expanding. Salt Marsh Copper typically flies from mid July to mid August. It was seen last year until August 31st. The species was present in abundance at sites in PEI last week, so it is probably worth a visit to your local salt marsh in the next week or so to check for this Gulf of St. Lawrence specialty.